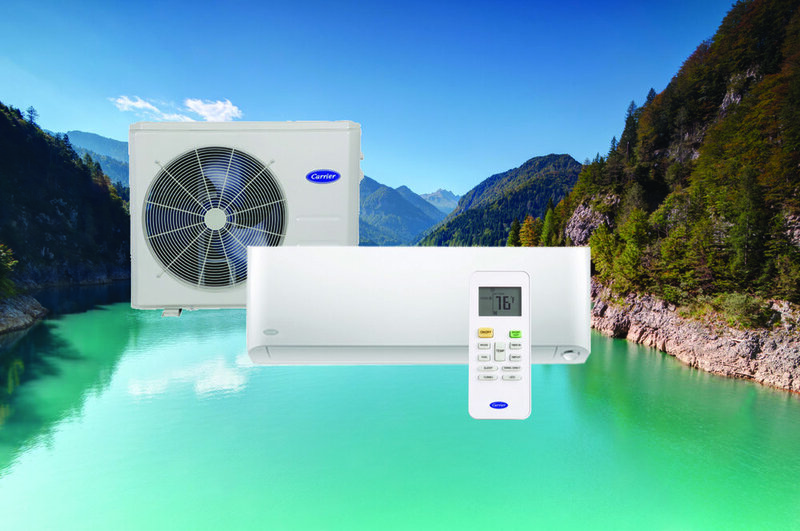 Carrier Hawaii is the largest air conditioning distributor in Hawaii. We locally stock the largest equipment inventory and replacement parts, which reduces down time for commercial customers and homeowners. Our main office/warehouse is located in Kapolei Business Park with branches in Honolulu, Kahului, and Kona. Carrier Hawaii has engineers on staff with systems engineers for field technical support. They average of 25 years of experience. All are factory-trained and located in the islands. We offer quality with competitive pricing as well as pre-design assistance, construction supervision, post-sale support and consulting for energy efficiency. Carrier Hawaii has been ranked within Carrier Corp as one of the top ten performing distributors in North America for the last 16 consecutive years.